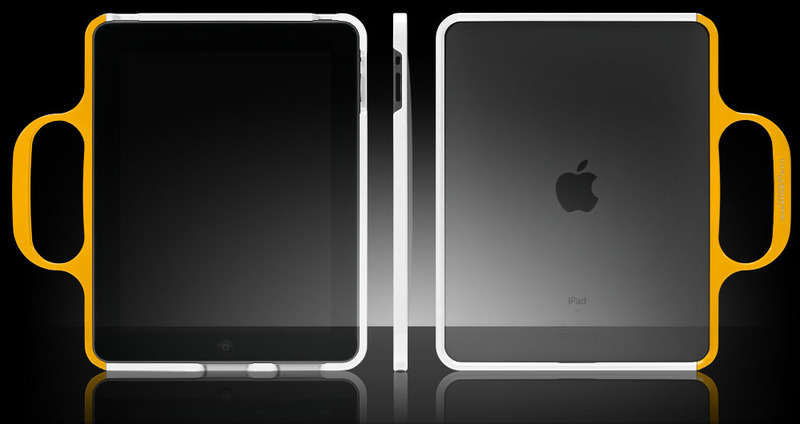 This innovative and stylish grip for iPad by ColorWare lets you carry your iPad securely and with style. The perfectly fitted handle is made from aircraft-grade aluminum. You can also custom design your choice of colors with a variety of combinations. 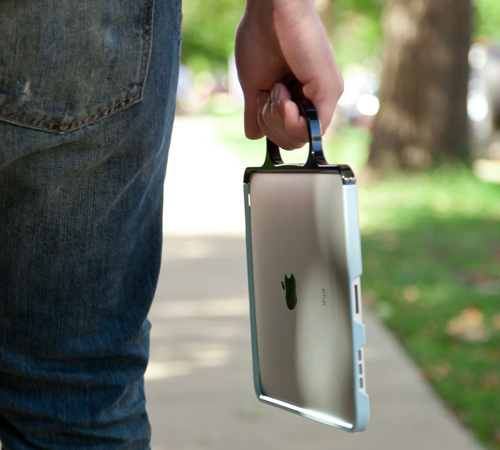 This practical iPad grip will set your iPad apart from the rest!